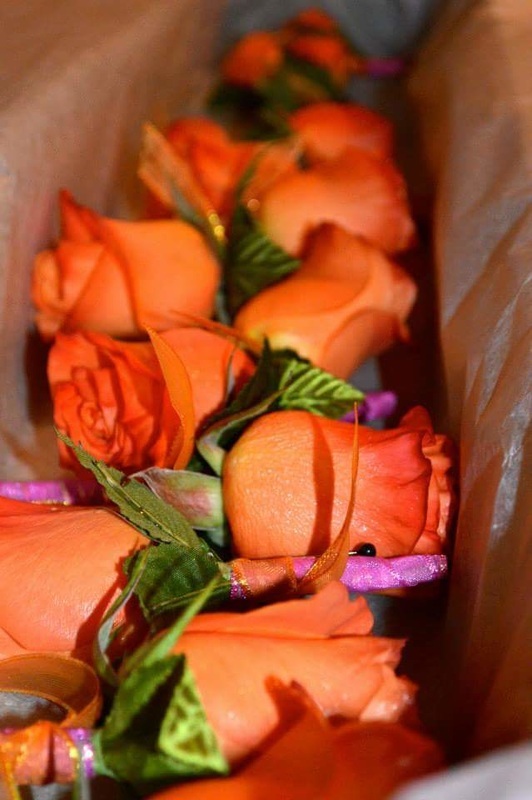 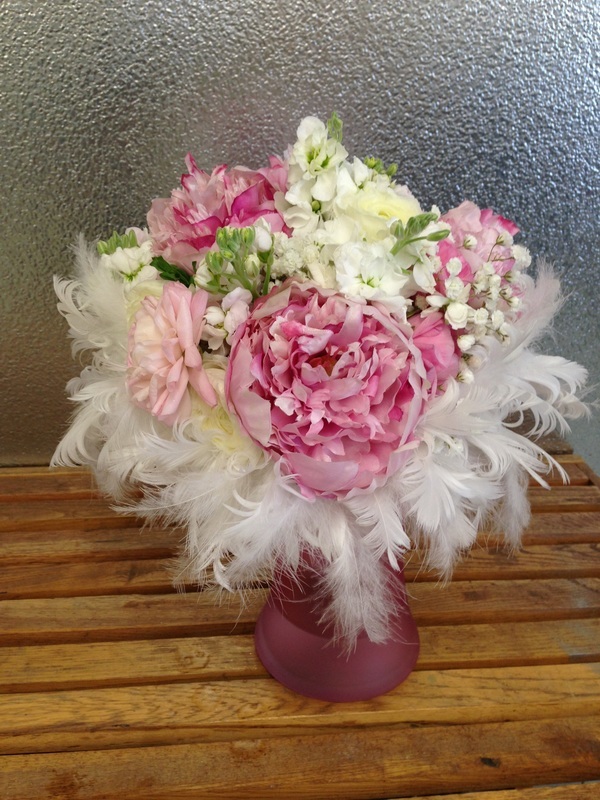 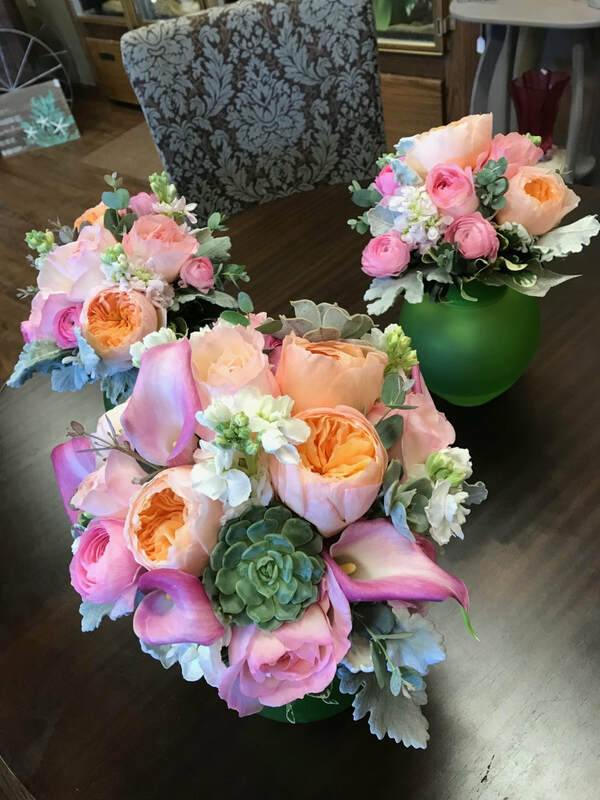 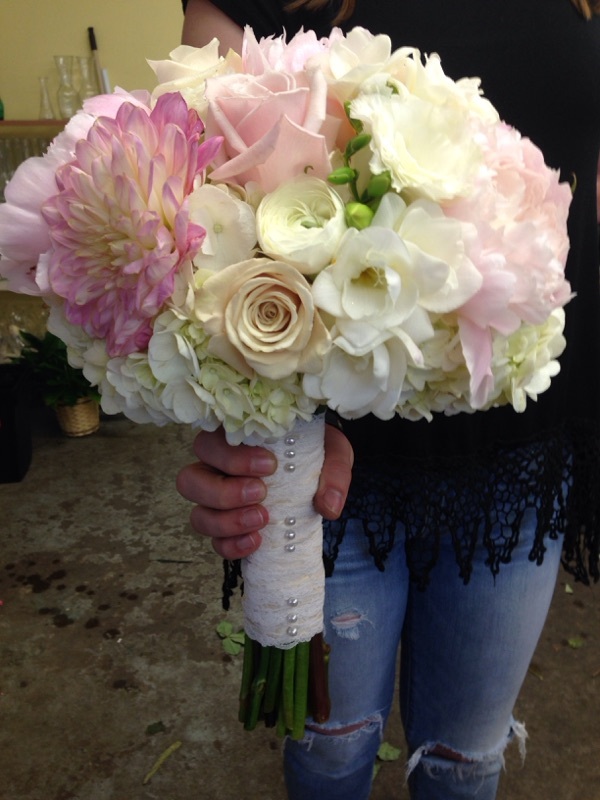 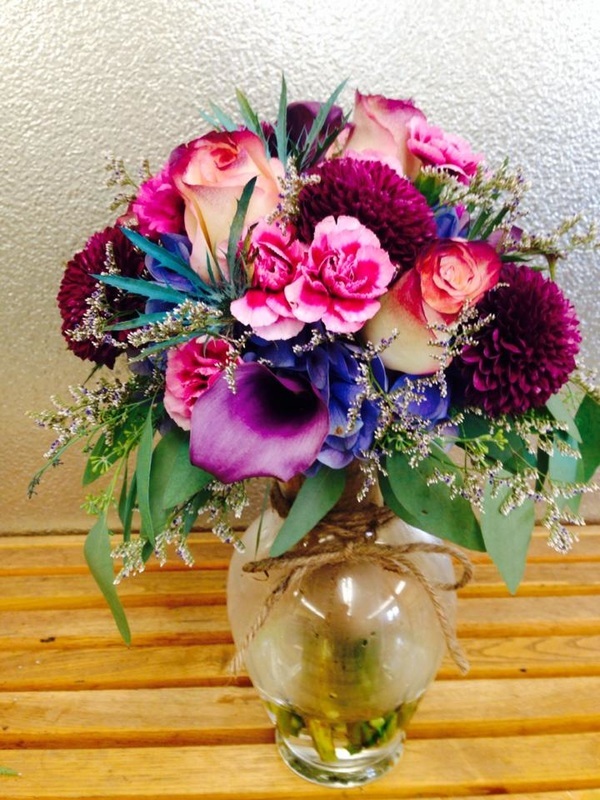 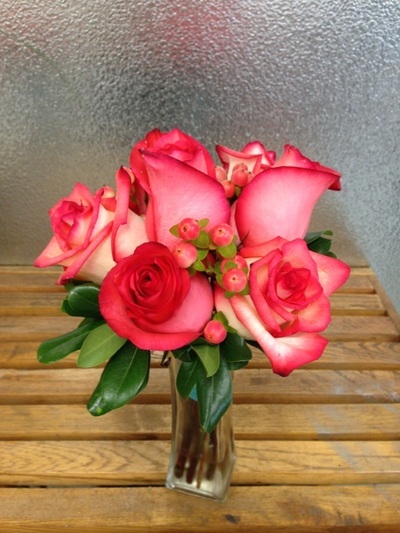 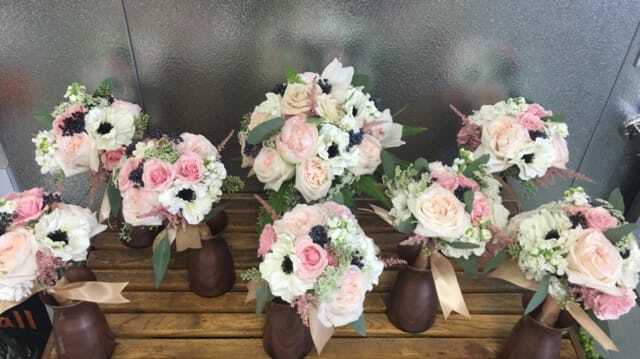 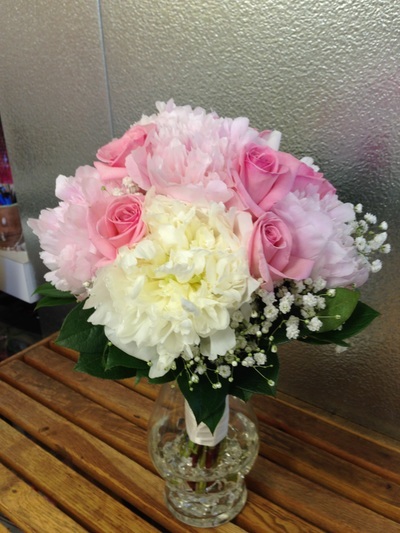 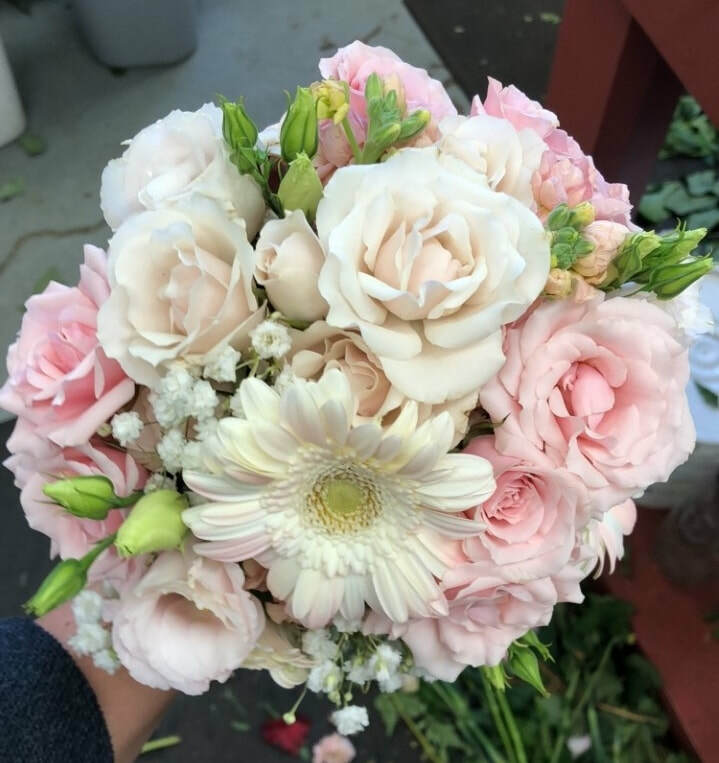 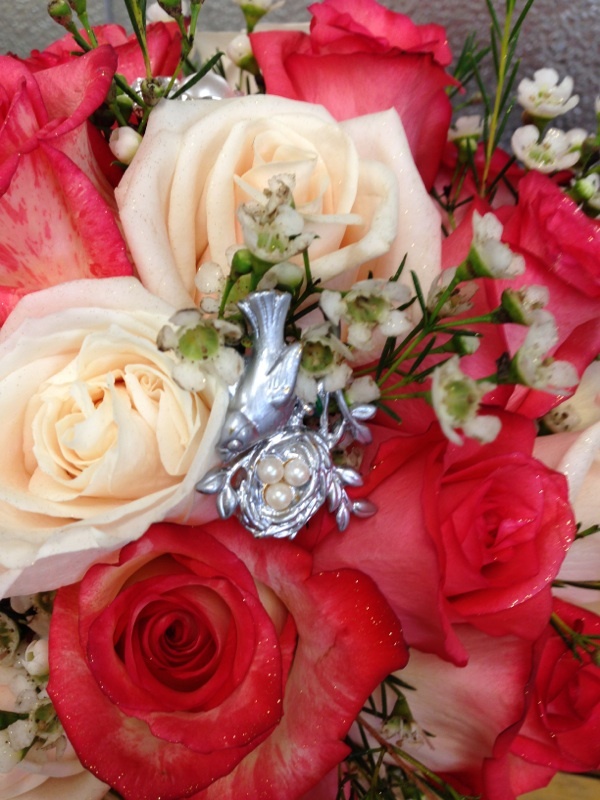 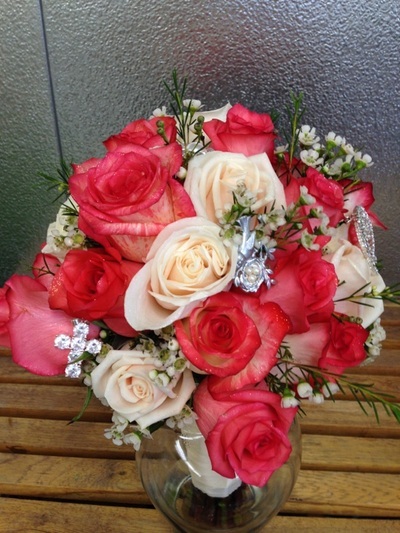 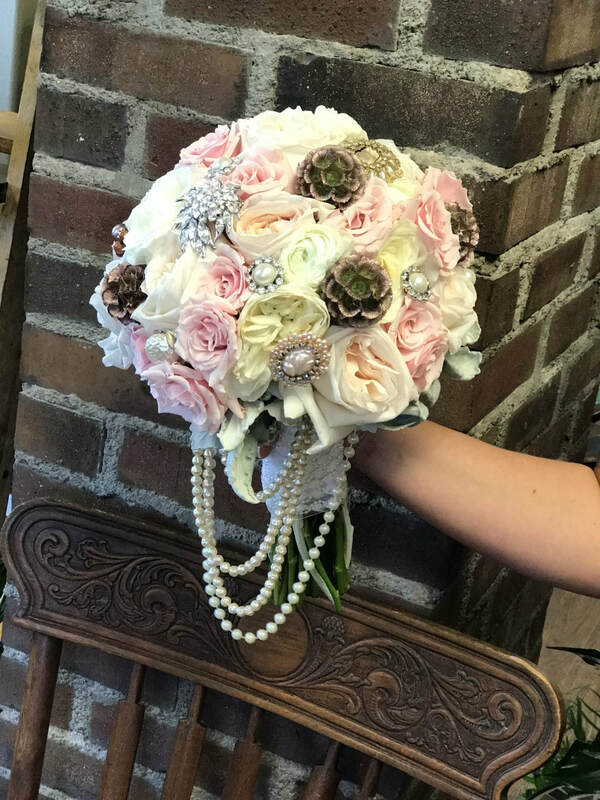 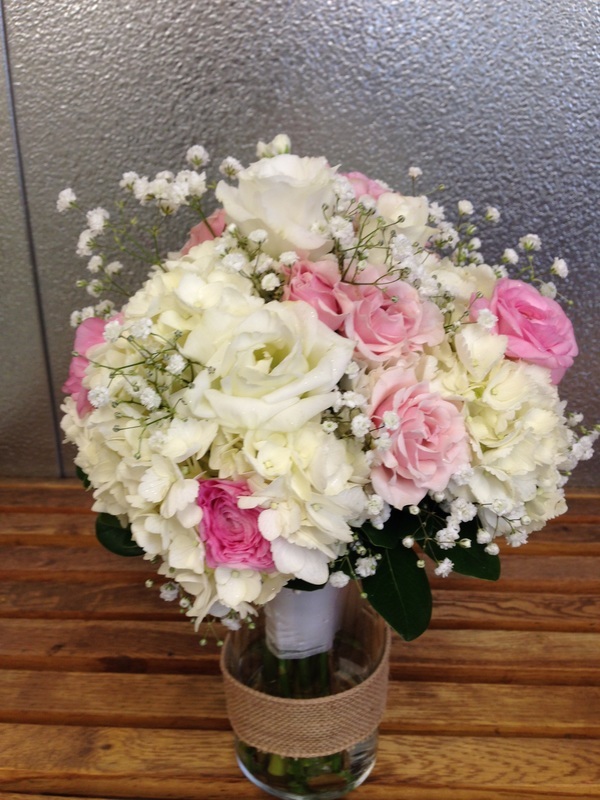 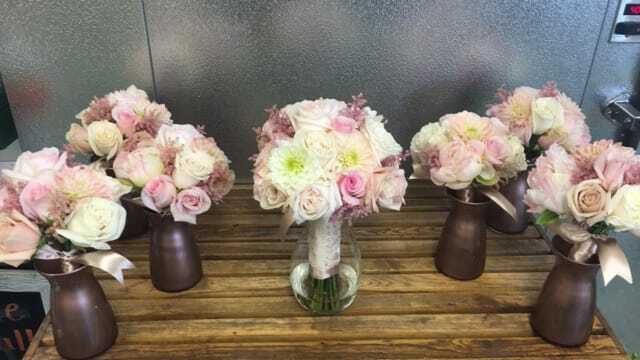 Dakota Rose Floral is happy to fill your special day with the flowers of your dreams! 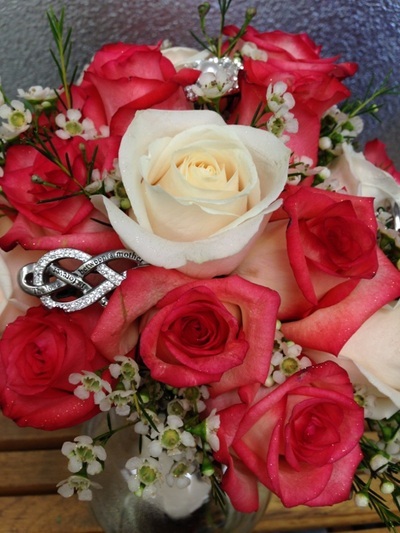 We want to help you make that day unforgettable. 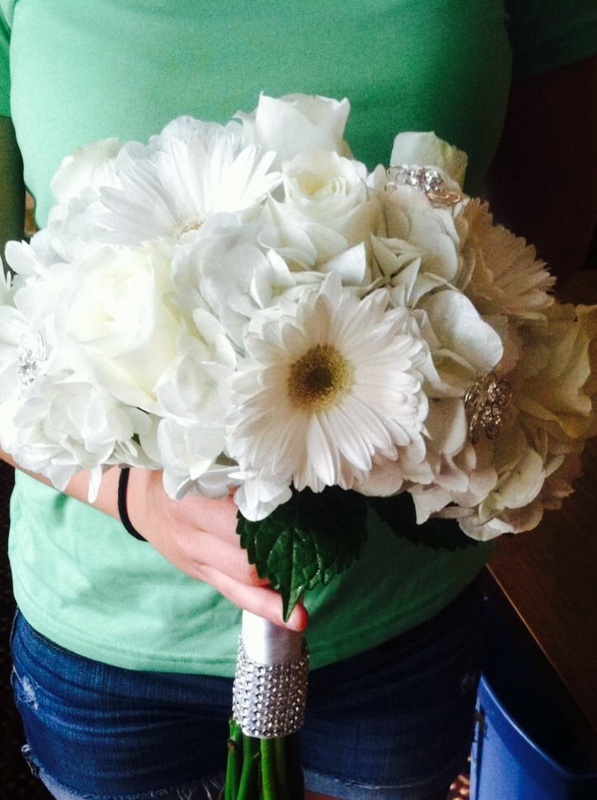 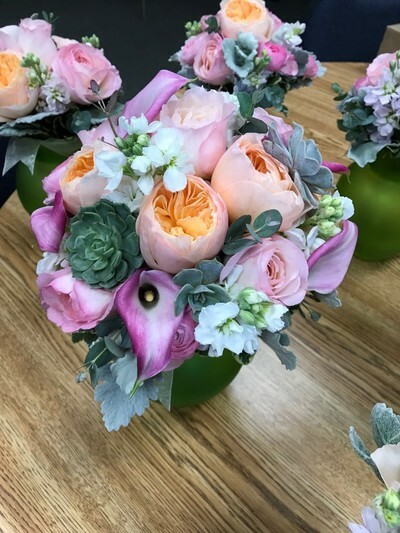 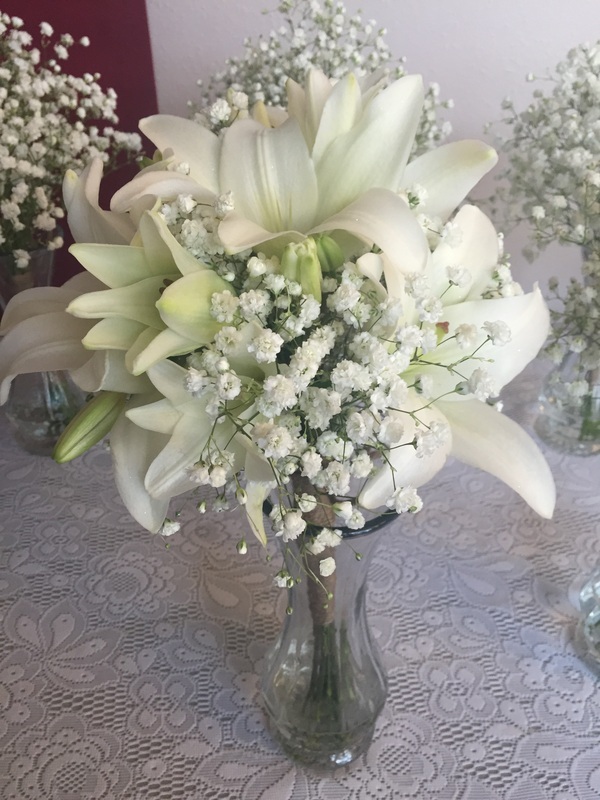 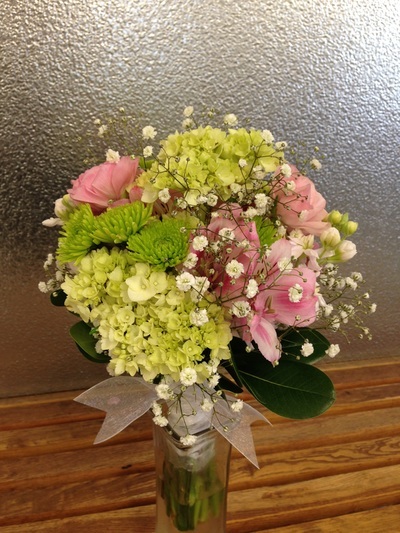 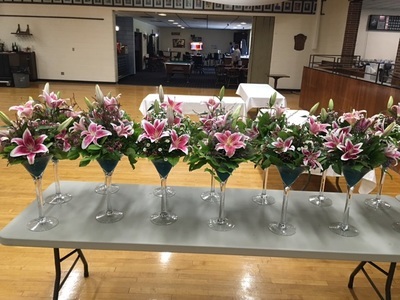 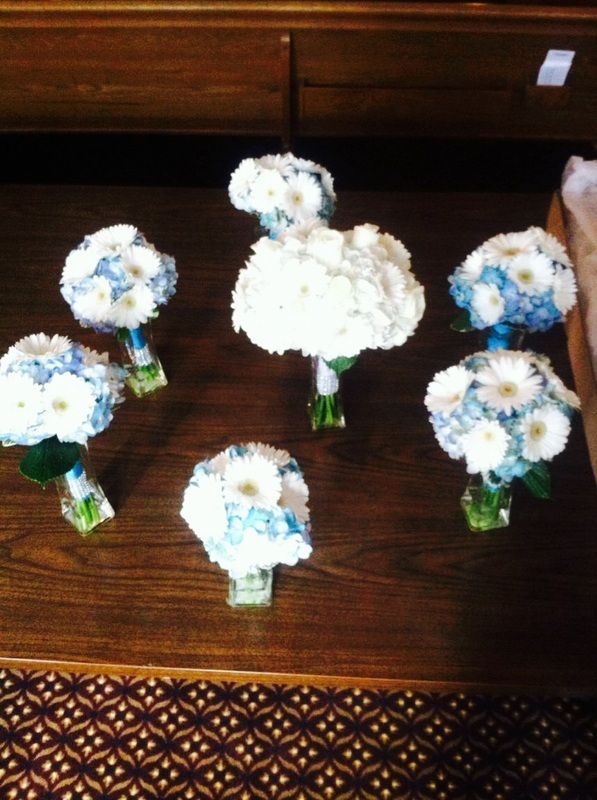 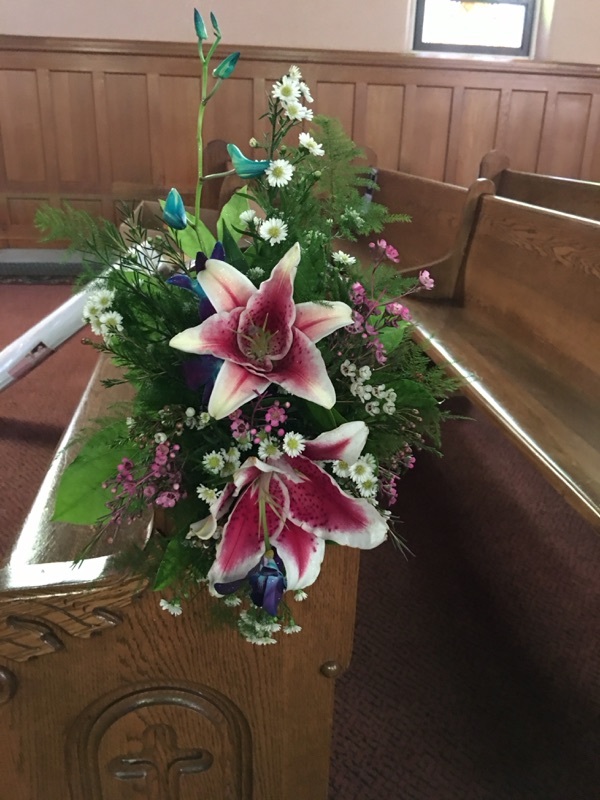 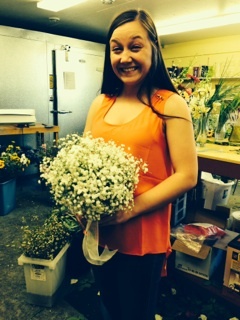 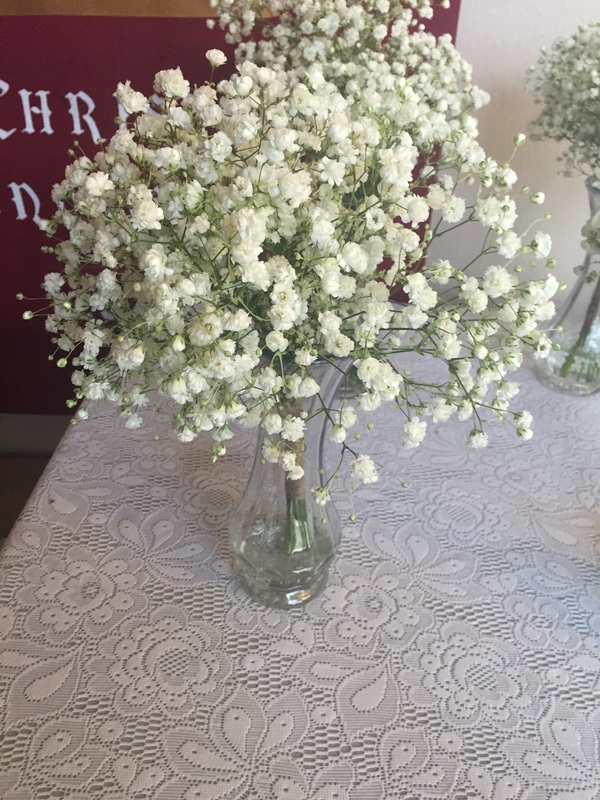 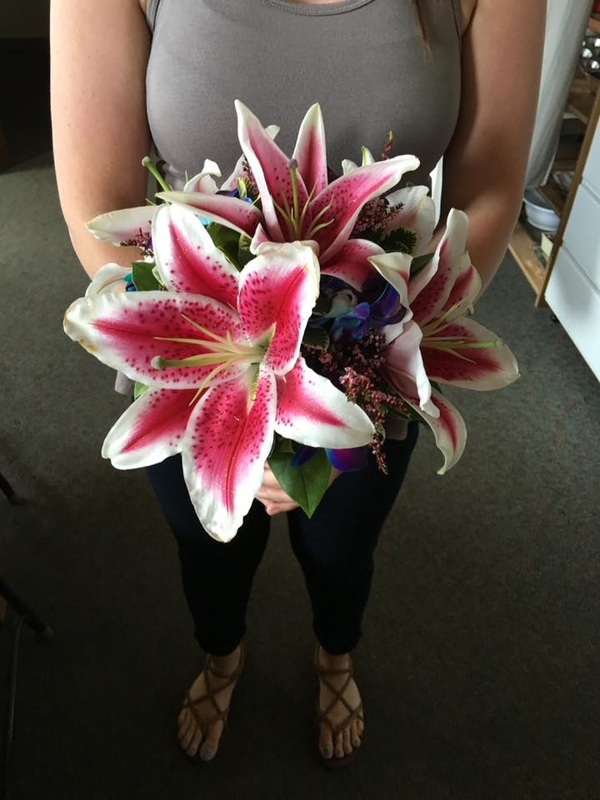 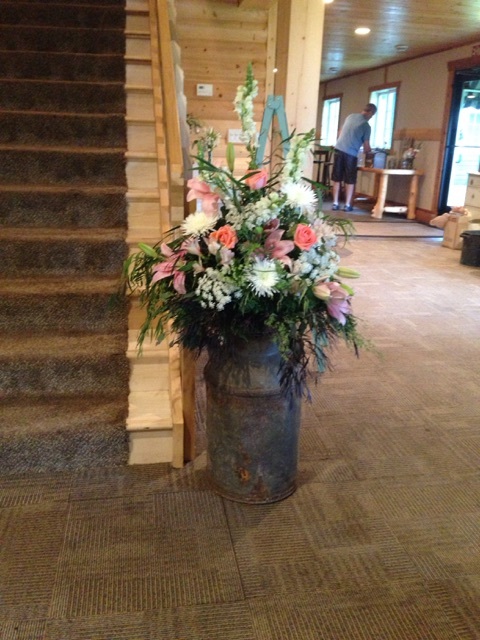 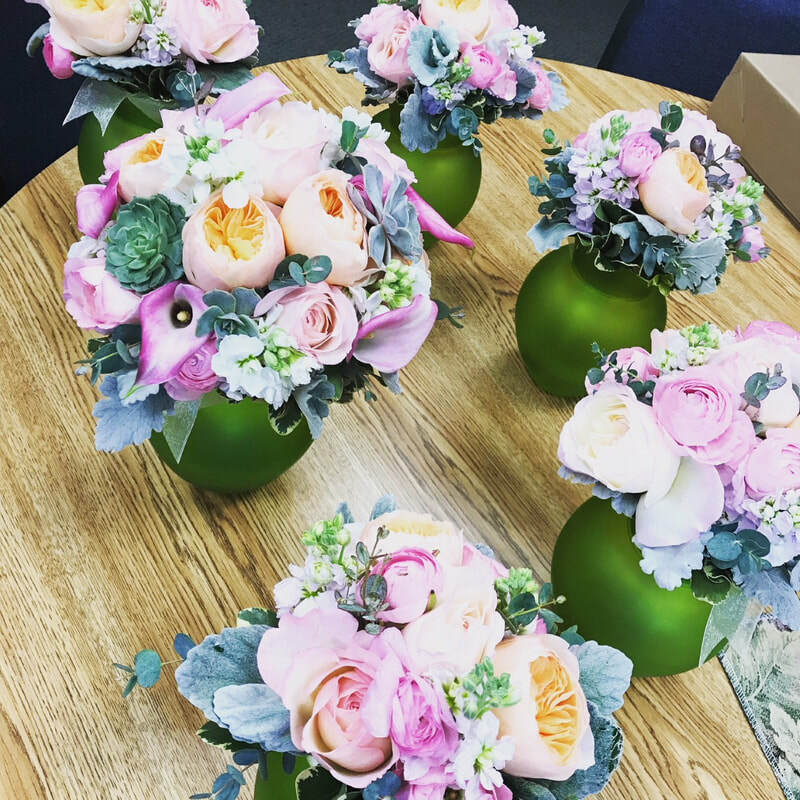 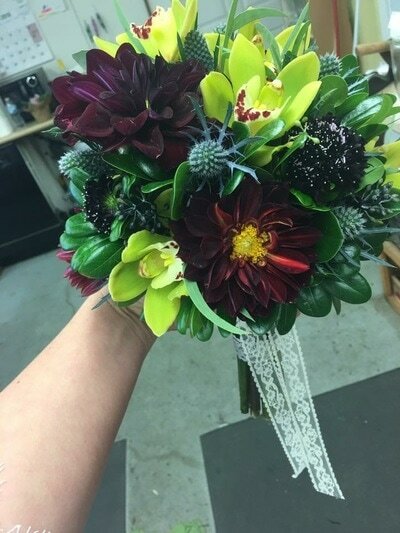 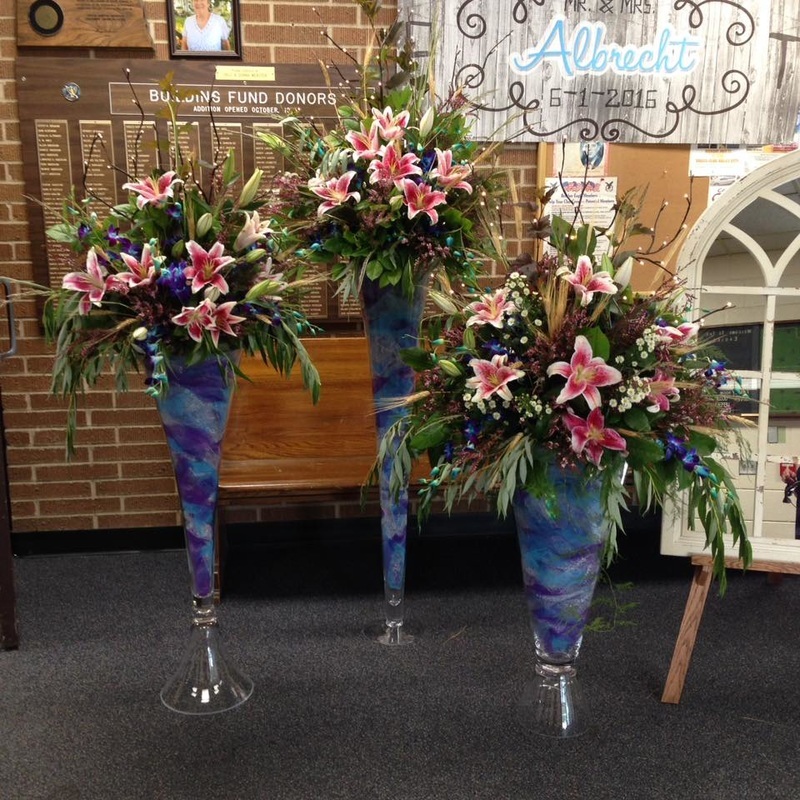 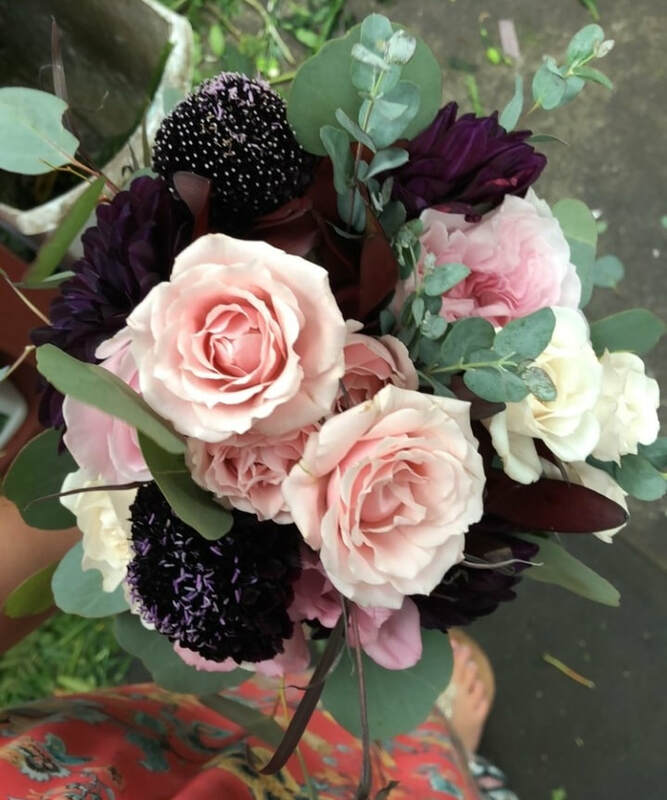 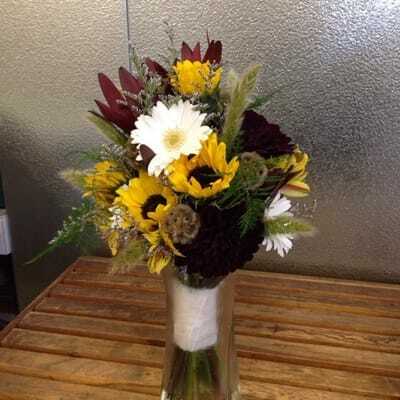 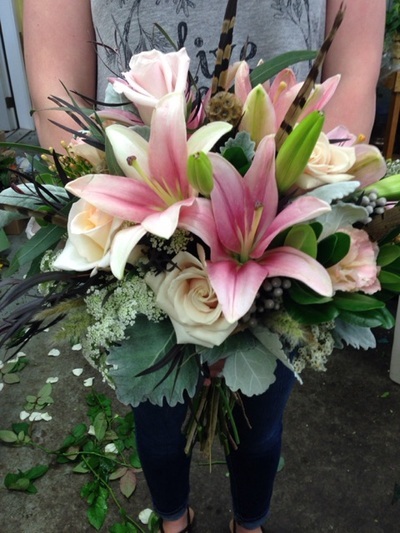 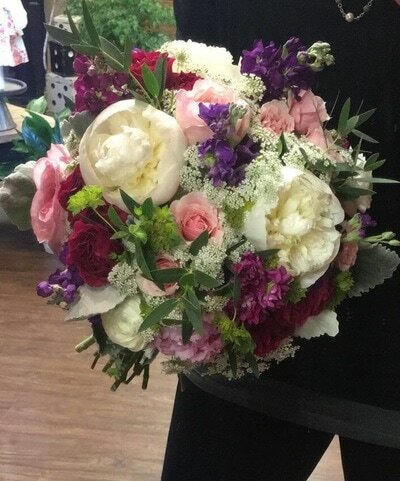 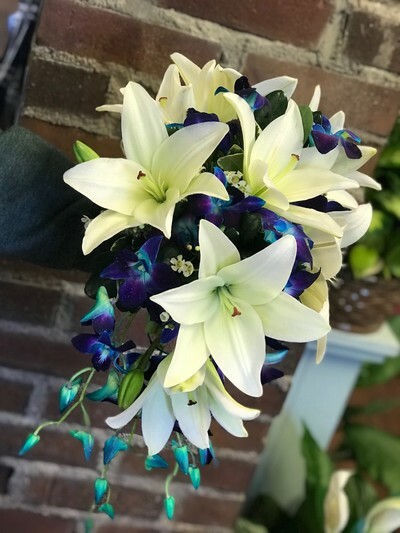 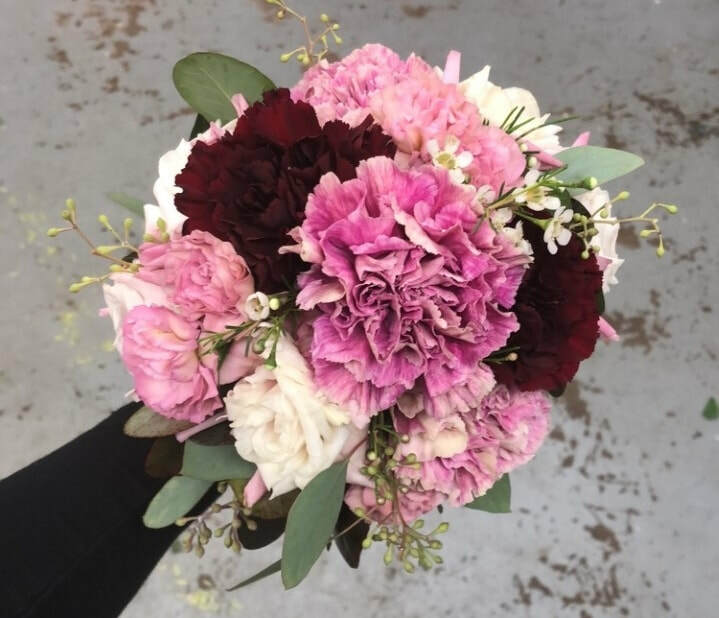 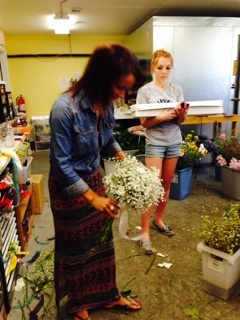 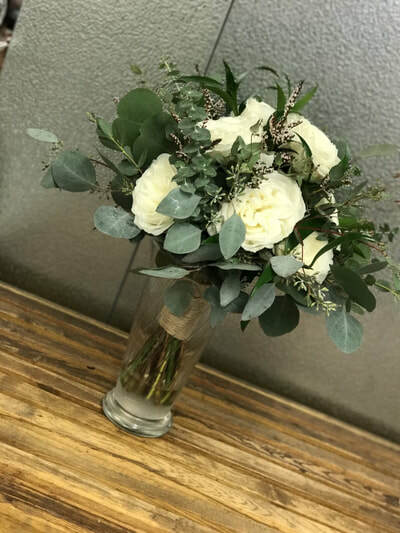 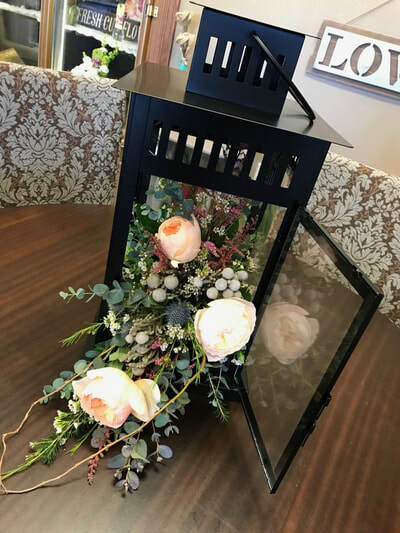 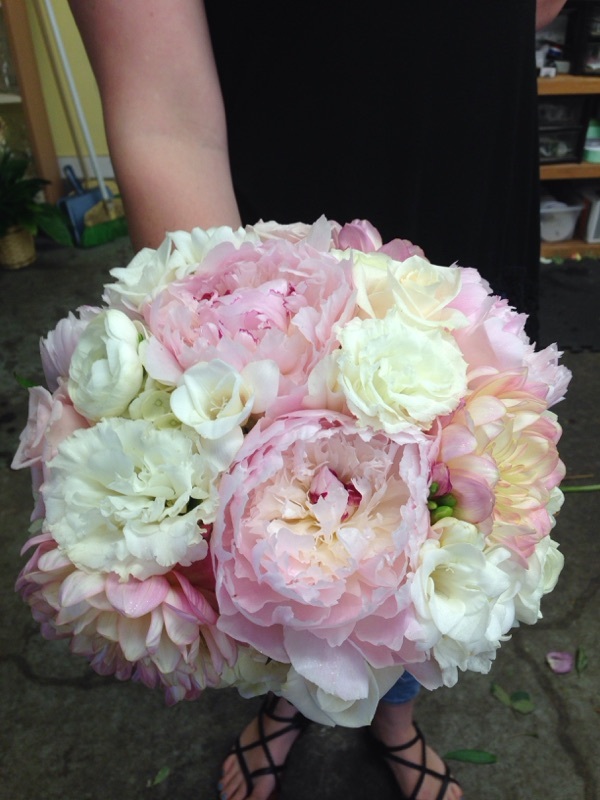 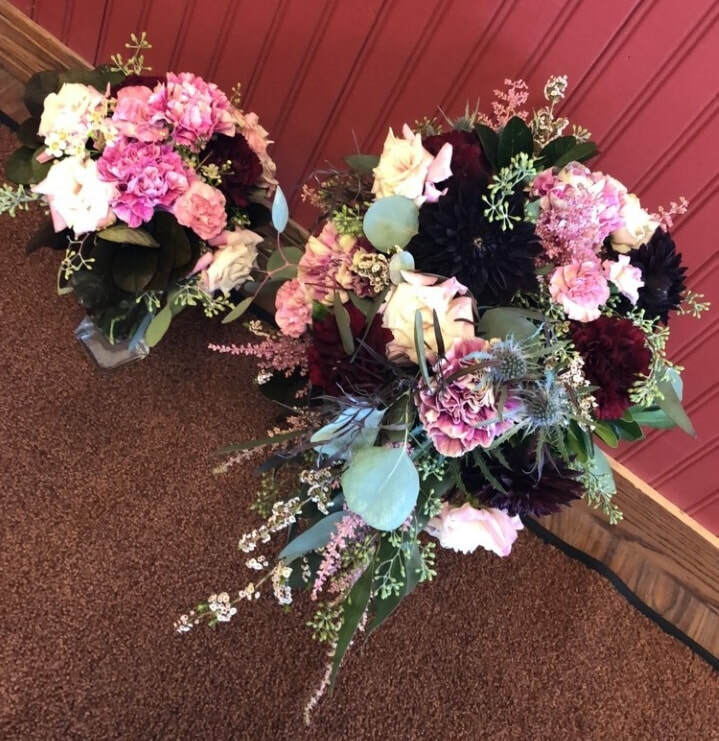 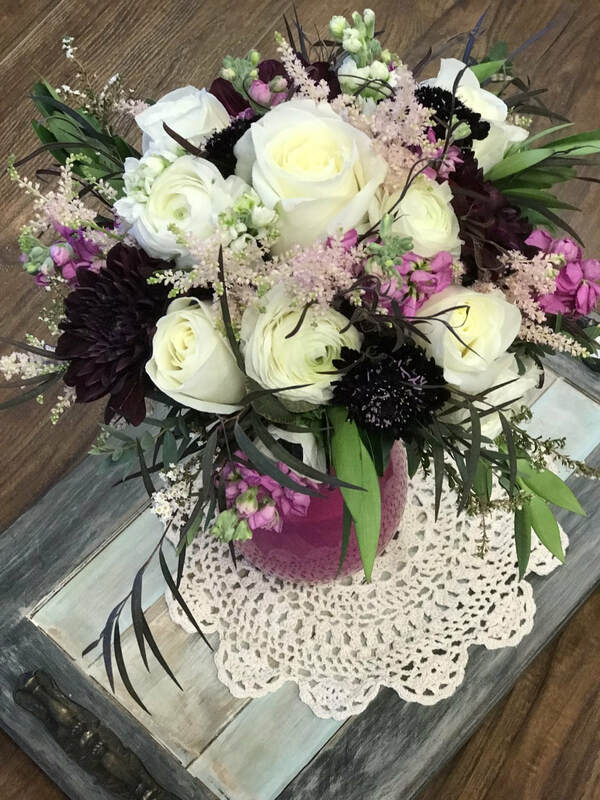 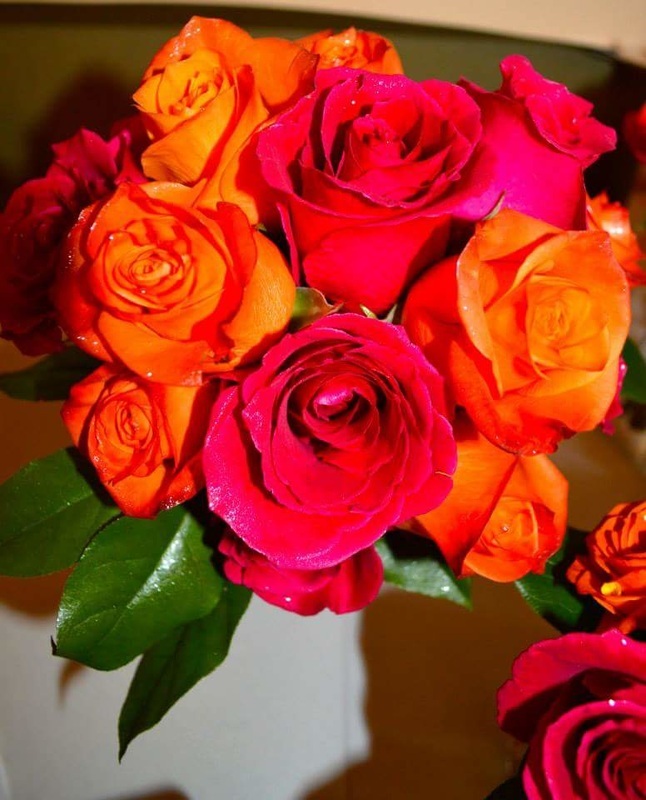 Our creative team will do our best to help you decide and pick out the perfect flowers. 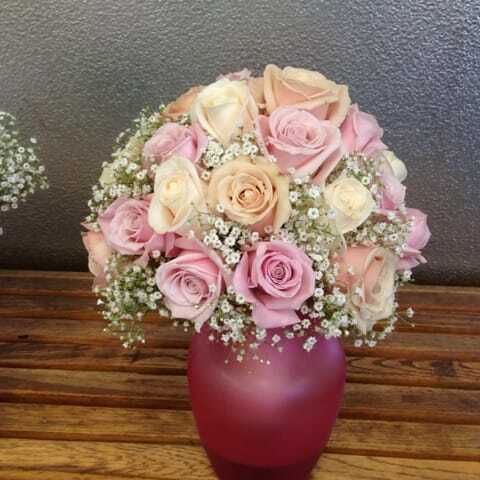 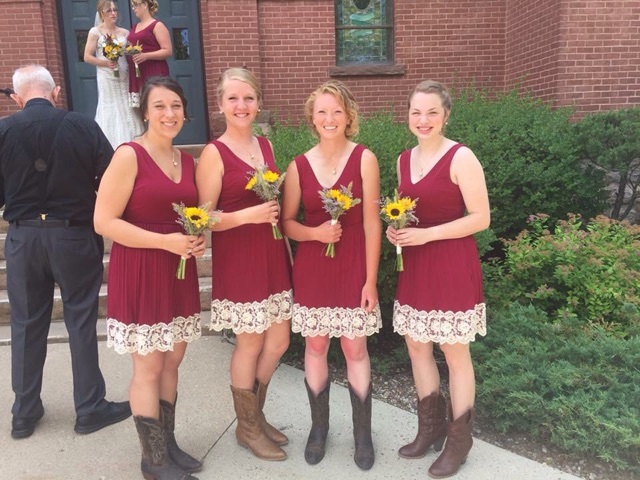 Wedding appointments should be made six weeks in advance.